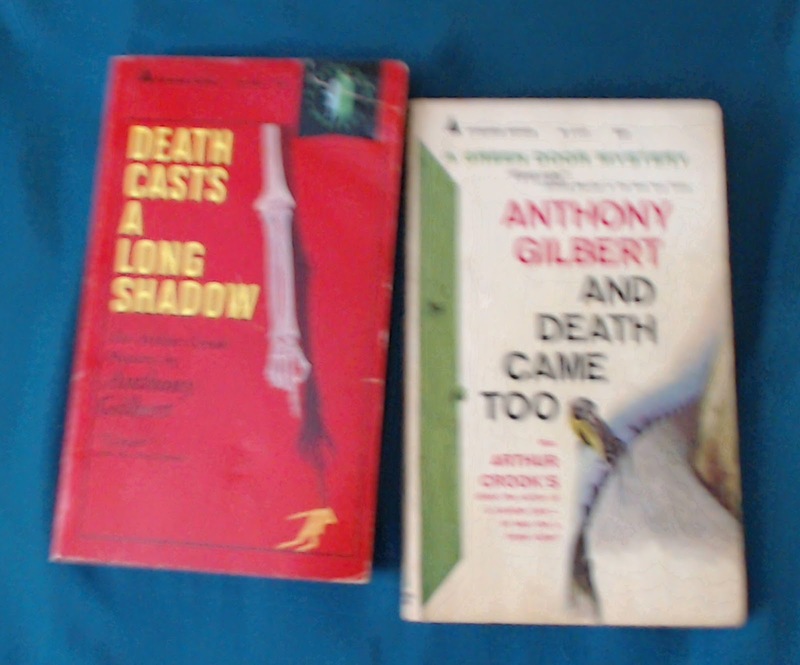 Hello everybody and I’d like to welcome you to another edition of me bragging about recent acquisitions of mine. This is the part of the show where I pretend to post in order to inflate my statistics, as well as taking advantage of an opportunity to just get up and brag about the newest additions to my collection. It’s been a long time since I’ve done this and there have been many acquisitions along the way—I wouldn’t be surprised if I managed to forget something along the way! So let’s get started. Here’s a cheerful way to launch this list off—a set of Colin Dexter novels that I discovered at an unbeatable price. They are: The Daughters of Cain, The Jewel That was Ours, The Silent World of Nicholas Quinn, Last Bus to Woodstock, Last Seen Wearing. Next up is a book by one Curt Evans, blogger over at The Passing Tramp. It’s a book I’ve long looked forward to: Masters of the “Humdrum” Mystery. I have read a fair bit of the book and so far, my reaction is a very positive one. 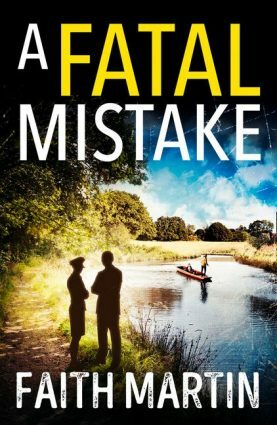 Highly recommended to all even-slightly-insane mystery fans. 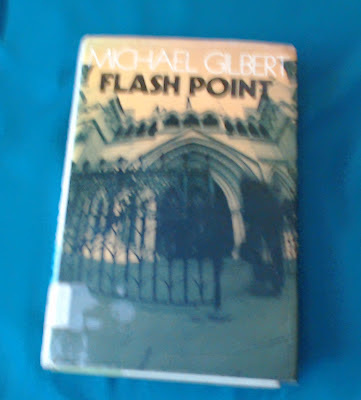 Here’s a book by Michael Gilbert entitled Flash Point. I just saw the name “Michael Gilbert” and my wallet winced in pain. Hey look, it’s Anthony Gilbert again! Although I still haven’t read any of her books I simply couldn’t pass these up when I was at a used bookstore. 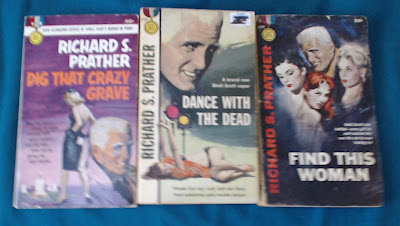 Ah, Richard S. Prather, creator of Shell Scott. Strip for Murder is definitely one of the funniest private eye novels I’ve ever read (even if not the world’s greatest mystery), and so imagine my sheer, fangasmic delight when I entered a bookstore and discovered what must have been a complete set of the Shell Scott novels! 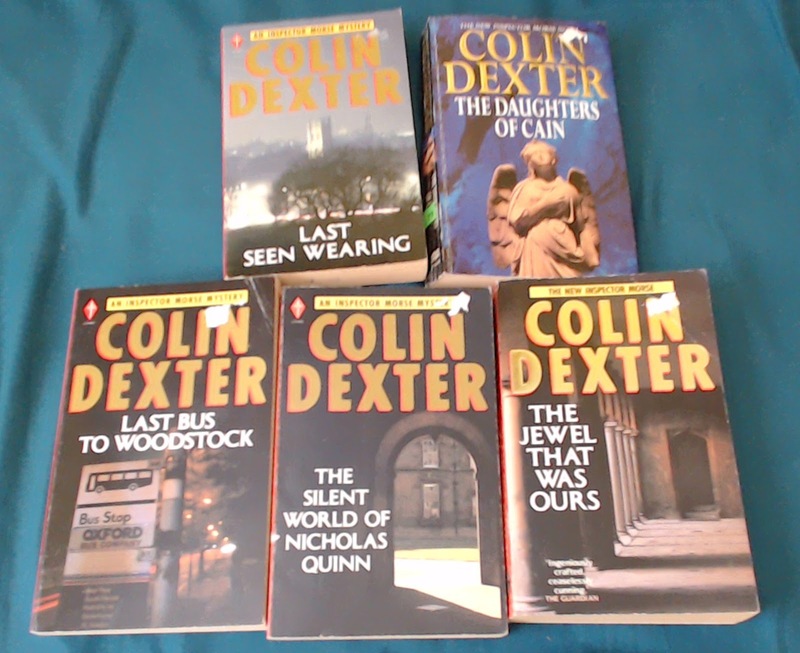 There was no way I could afford all of them (and no way I could fit them all in my bag, for that matter) so I had to contend myself with the three that sounded best while giving a withering stare at the Colin Dexters that I had already filled up my bag with. 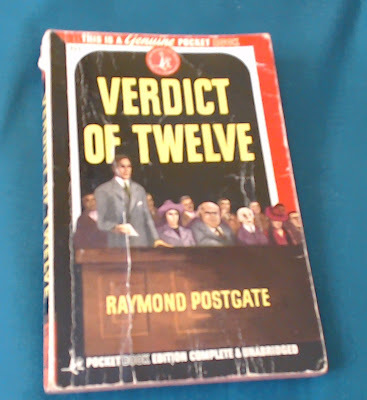 From there on we move to Raymond Postgate’s Verdict of Twelve. It’s a book I’ve seen often but have never really felt compelled to buy… and then TomCat wrote an intriguing review of it. I cursed myself for a foolish mortal and bought the book instead of sacrificing a stranger to the sun god to atone for my sins. 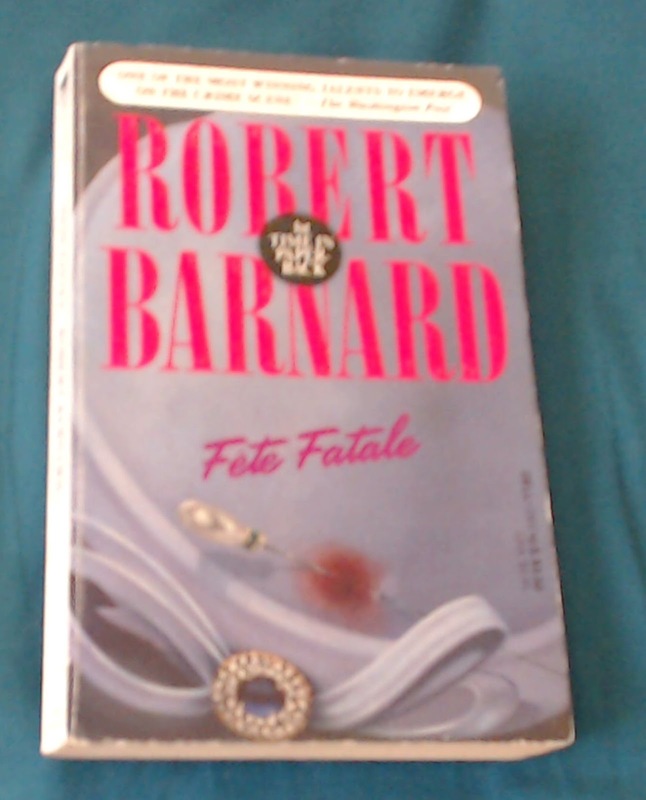 Next up is Robert Barnard’s Fete Fatale. I really enjoyed his Death on the High C’s, so this was an easy choice. And now we take a brief detour to France—and yes, that is the actual package that arrived for me from France, minus the heavenly glow emanating from it. Please, non-French readers, bear with me. You’ll see that the grand finale is well worth wading through all these mysterious titles that will probably never be translated. First up is a pair of novels by one Jean Alessandrini. These are apparently young adult novels with an impossible crime problem thrown in for good measure. Why yes, sign me up immediately! La Malédiction de Chéops (The Curse of Cheops) and Le Labyrinthe de Cauchemears (The Labyrinth of Nightmares) are pictured. After some discussion on the GADetection Yahoo group, I simply couldn’t resist buying the book billed to Boileau-Narcejac (even though Narcejac himself wrote the stories) called Usurpation d’Identité (Usurpation of Identity), which contains a series of pastiches of well-known authors! And the last French books I have to show off (believe it or not they all fit into one box) is a trio by Martin Méroy, an author TomCat hasoccasionally reviewed. They are Meurtre par interim (Murder by Interim), Meurtre sur un circuit (Murder on a Circuit) and Meurtre autour d’un ring (Murder Around a Ring). All right, I’m a terrible liar. Those were all the books I got in that box. But there are two more books that I want to show off by author René Reouven. One of these looks familiar: Mort au jury (Death to the Jury). Didn’t I show this book off last time? I did… but not quite like this. You see, the author himself, M. René Reouven, kindly autographed two of his books for me! 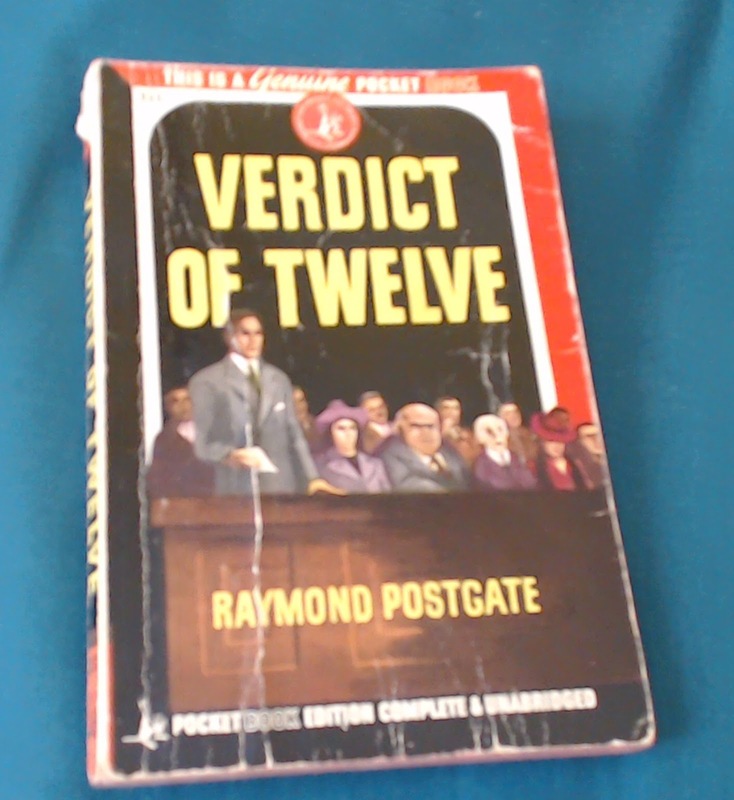 The other book is a school textbook that collects three of his Sherlock Holmes stories and has a bunch of notes on the era, the language used by the author, etc. Reouven is one of my all-time favourite authors, so needless to say, I’m very excited to get these books. And now let us return to English authors for one whizz-banger of a finale. (That’s right; that wasn’t the finale!) 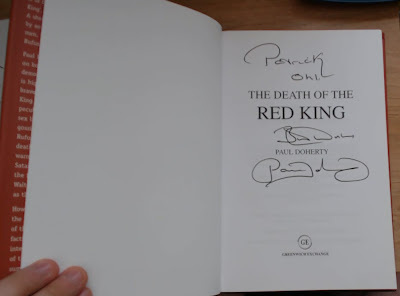 As readers of this blog well know, I’m a big fan of Paul Doherty, and my recent review of The Midnight Man included a fangasm over my copy of the book which contained the author’s signature. 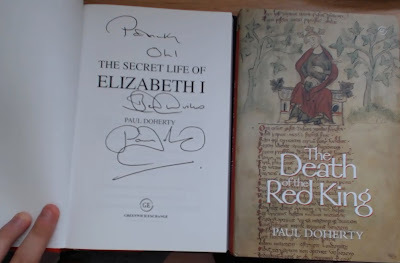 And so here are two books by the author: The Death of the Red King and The Secret Life of Elizabeth I. Both are non-fiction books and have highly interesting subject matter. But… I wonder. What happens when I open The Secret Life of Elizabeth I? Wow!!! But wait… if that happens when I open one book… what happens when I open The Death of the Red King instead? 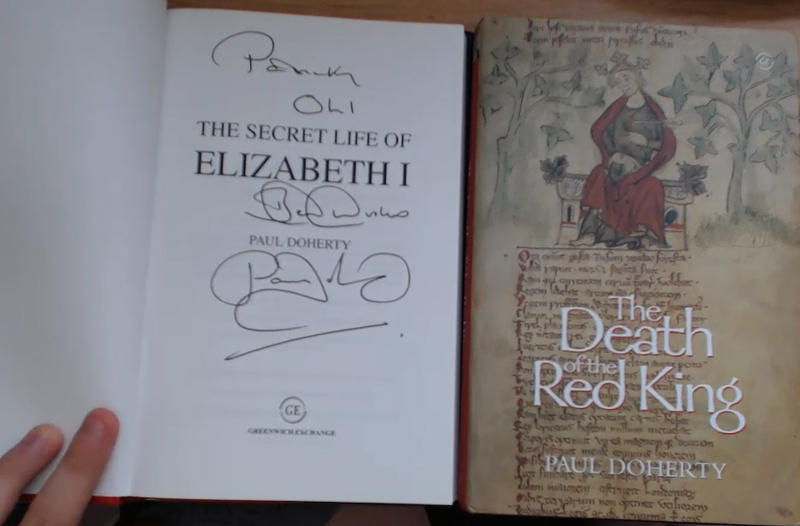 That’s right, ladies and gentlemen—Paul Doherty himself had the extreme kindness of signing two of his books and sending them my way! I really cannot tell you how happy this makes me. 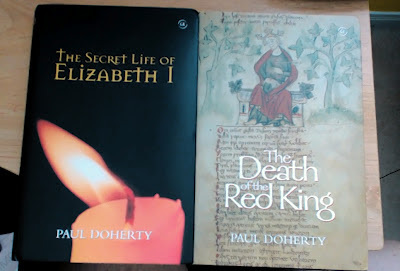 After all, I am just a humble reader who has gotten hours of delight from Mr. Doherty’s work. Once again, thank you Mr. Doherty for the books, an act I can only describe as that of a true gentleman. As you can probably all tell by now… I’m going to really enjoy reading these books in the foreseeable future! Wow, I can't believe how blatantly you ripped off my acquisition/moviesique post title I used a while back, on the GAD group, to fondle my war booty in public. I wasn't feeling very original and was wondering when someone would spot it. But also, because I wanted to post today's book review today, I wanted to hurry up with this post before I had to leave the house, hence settling on a ripoff title.